"under expected conditions during turn-around, the CSFF would not build up beyond the limits set in the AFM once compliance with the limits and applicable conditions was positively assessed by the flight crew after the previous landing." 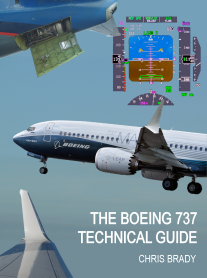 EASA recommends that operators intending to operate 737NG aeroplanes with CSFF under the AFM conditions and limitations should develop detailed operational procedures, including adequate training, based only on the simplified procedure. 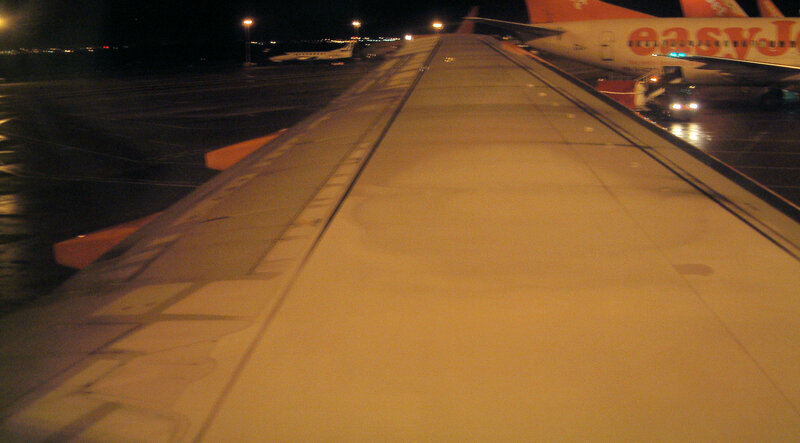 In case of doubt whether or not AFM conditions are met, flight crews should request appropriate de-icing/anti-icing of the aeroplane prior to take-off, or should postpone departure until appropriate conditions are met. The final decision rests with the pilot in command.